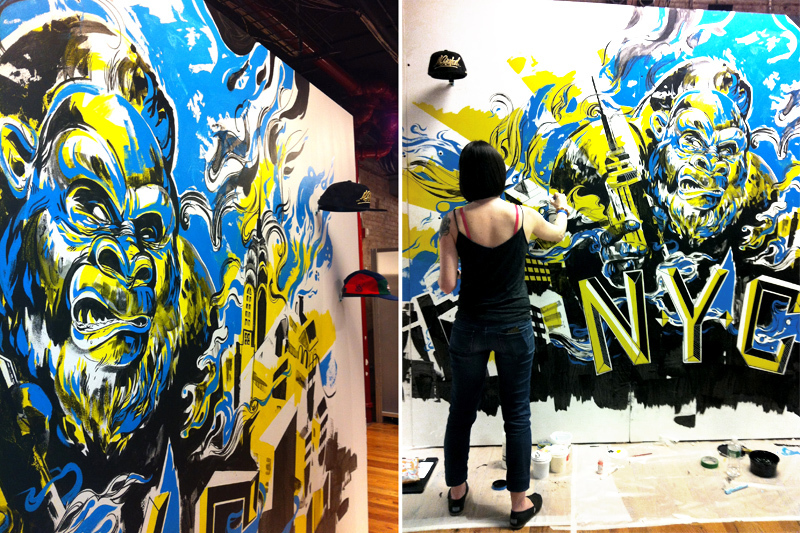 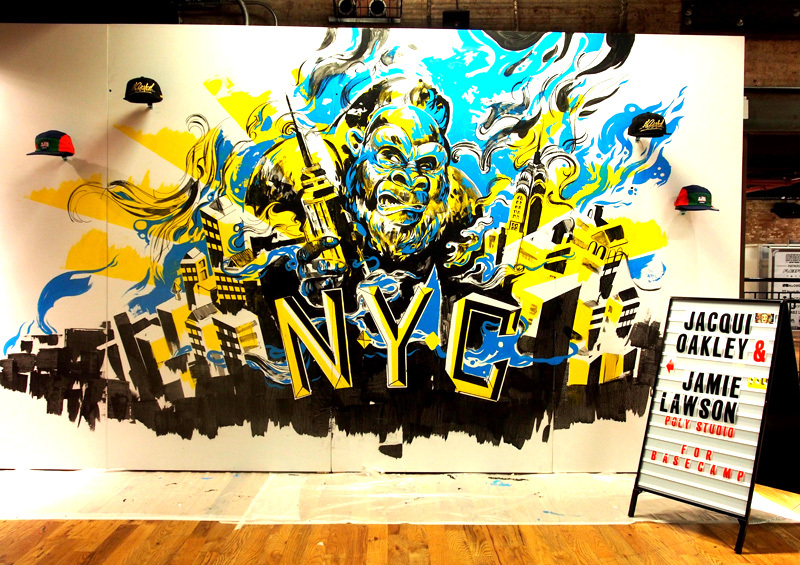 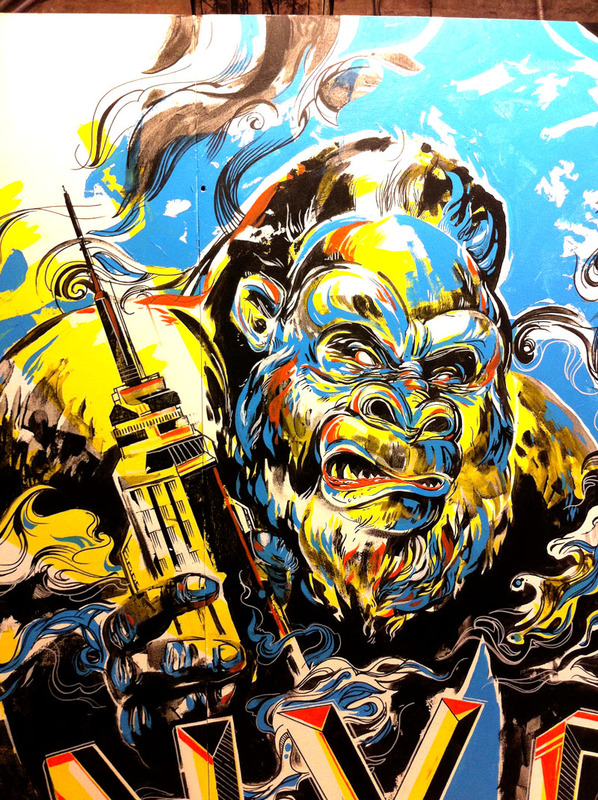 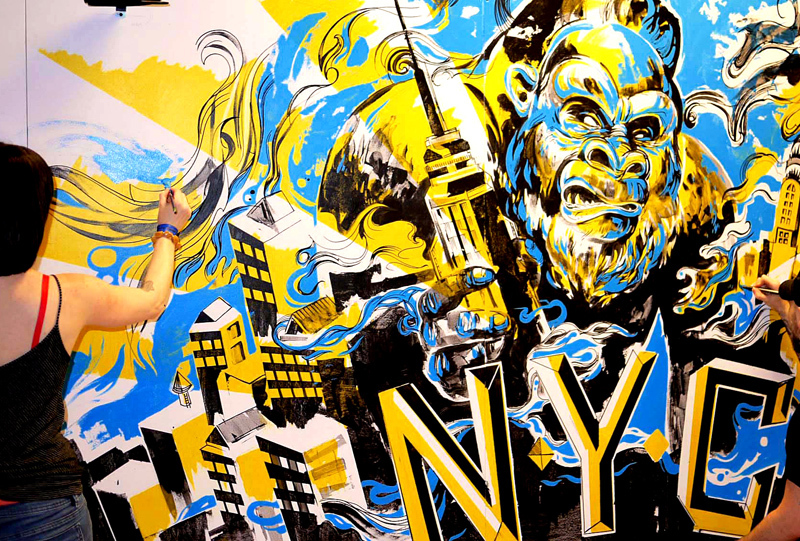 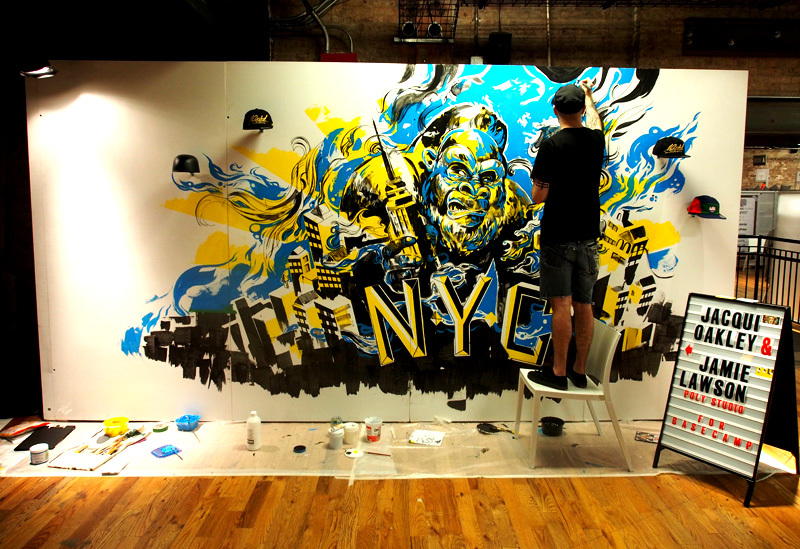 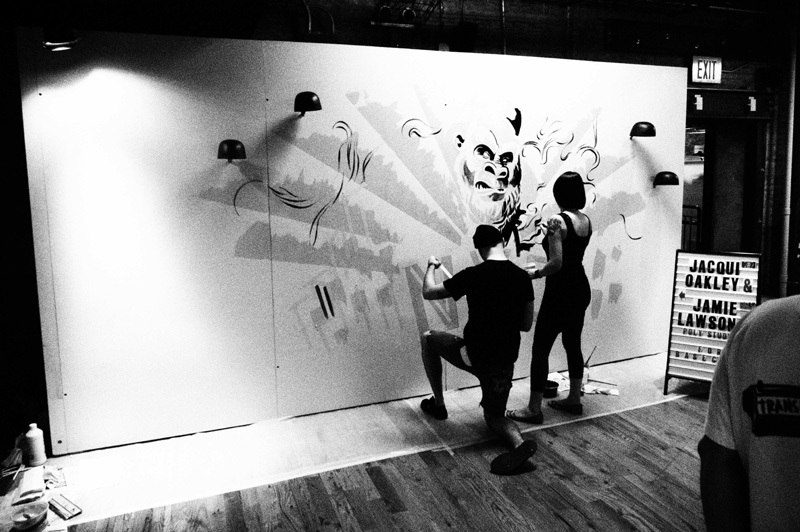 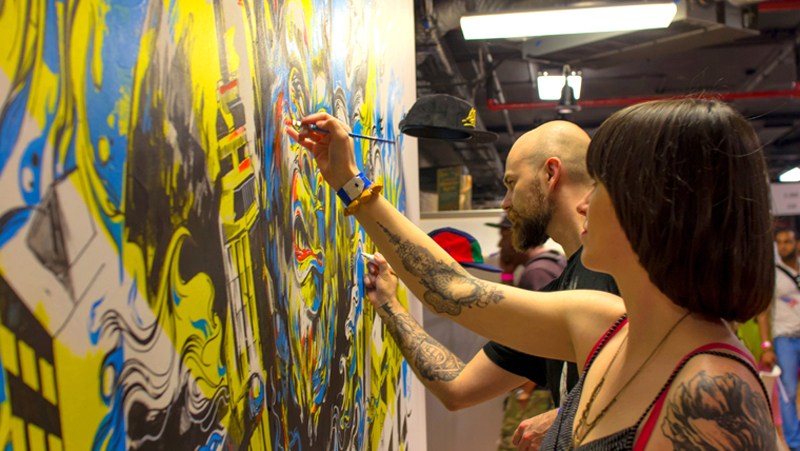 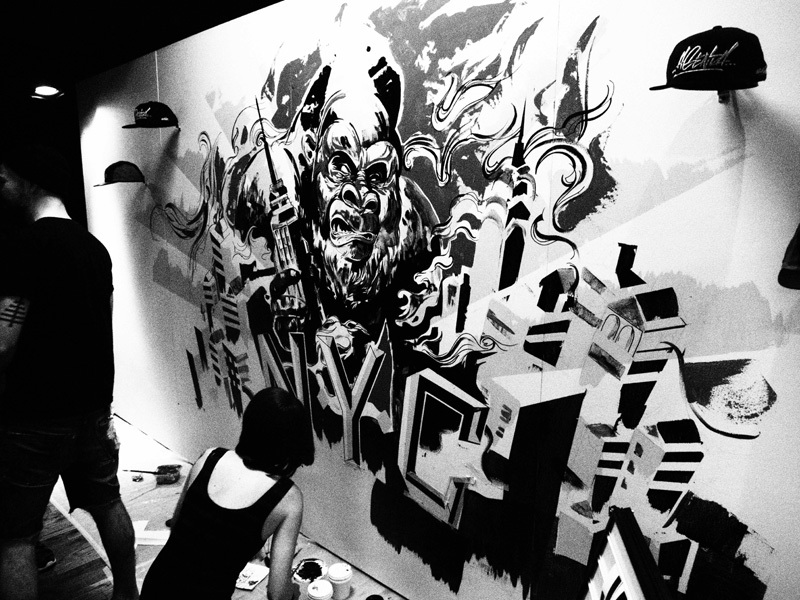 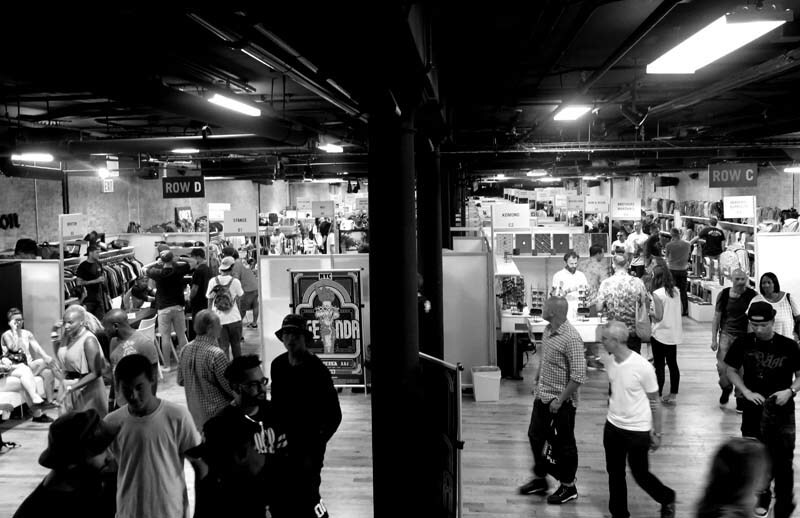 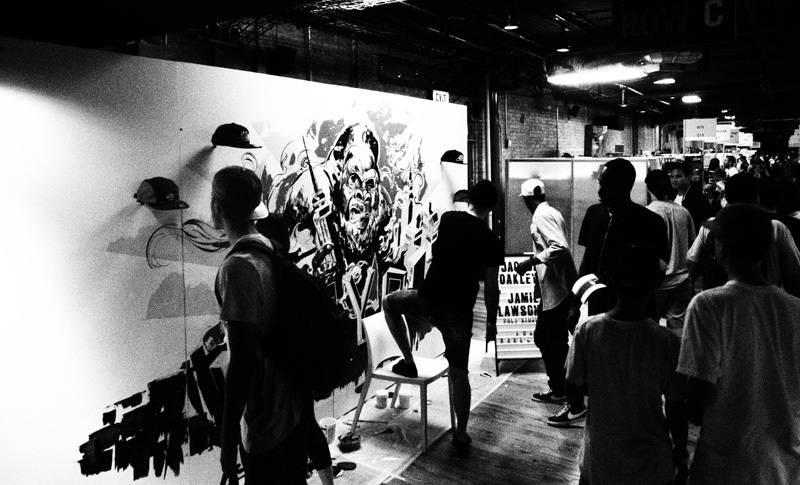 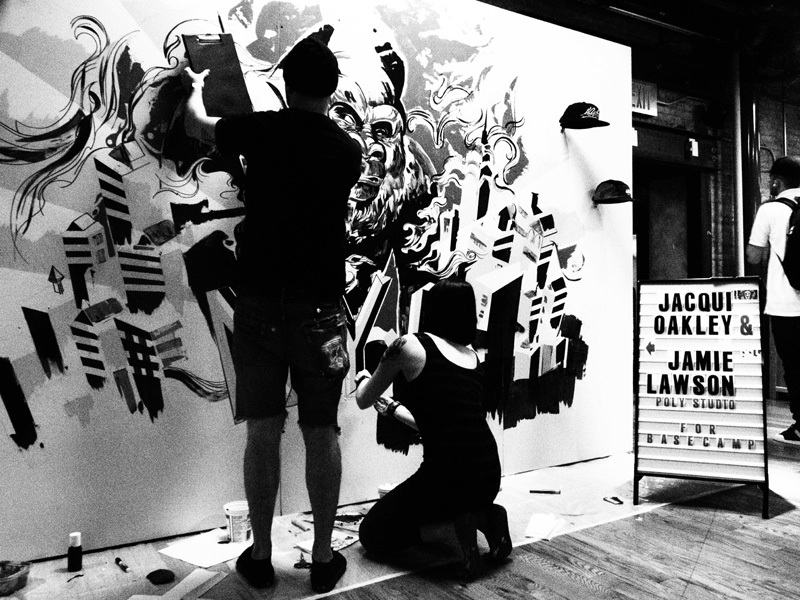 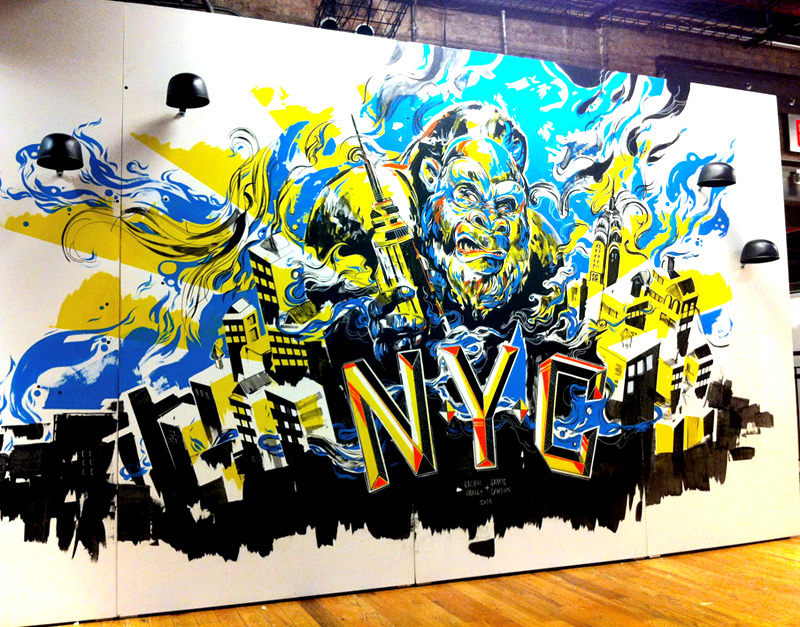 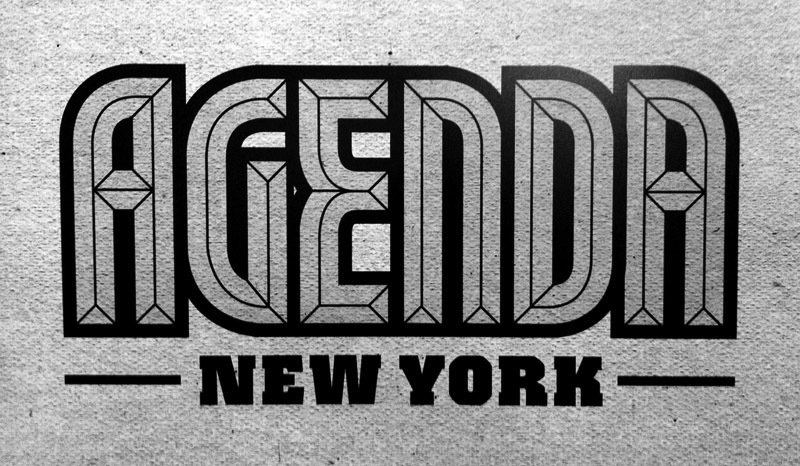 We live painted this King Kong mural for Basecamp at Agenda NYC over two days. 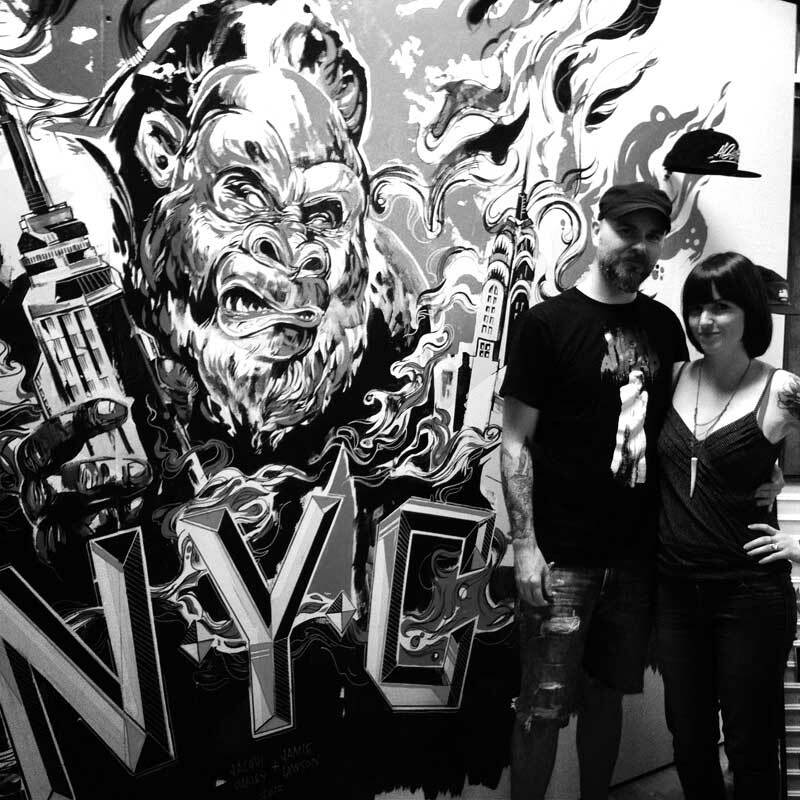 Thanks to the Andy’s for setting this up and flying us down! 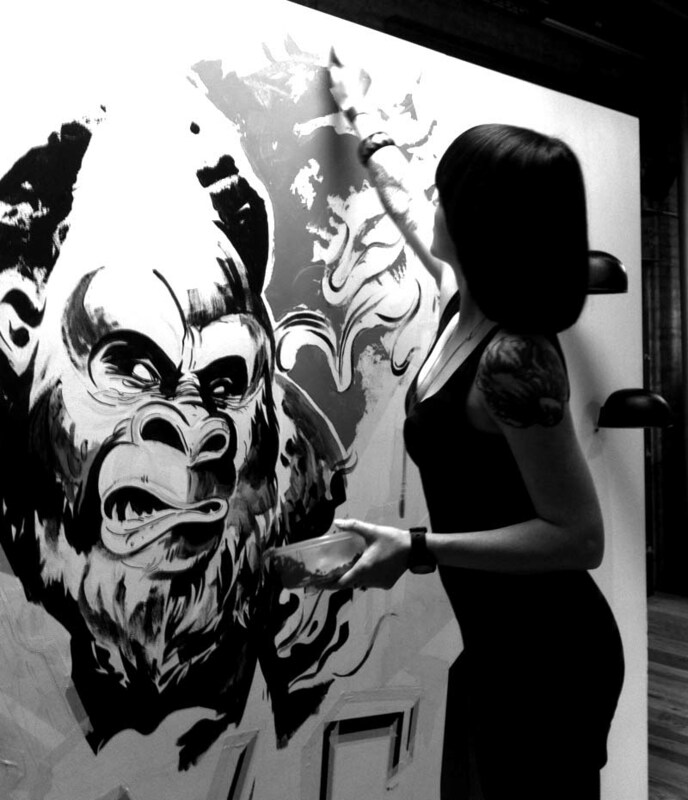 Thanks to Stephan M. Timonier from the <a href=”http://promoteandpreserve.com/”>Promote and Preserve art blog</a> &amp; <a href=”http://kawabanga.biz/”>Rubens Benchimol</a> for the great photos.